Dubai: Some flights arriving in Dubai and Abu Dhabi experienced delays on Tuesday morning, as fog descended on some parts of the country. Among those affected, incoming passenger aircraft from Australia, Norway, Bosnia and Herzegovina and Kyrgyzstan were delayed for about four hours, according to the latest flight updates. 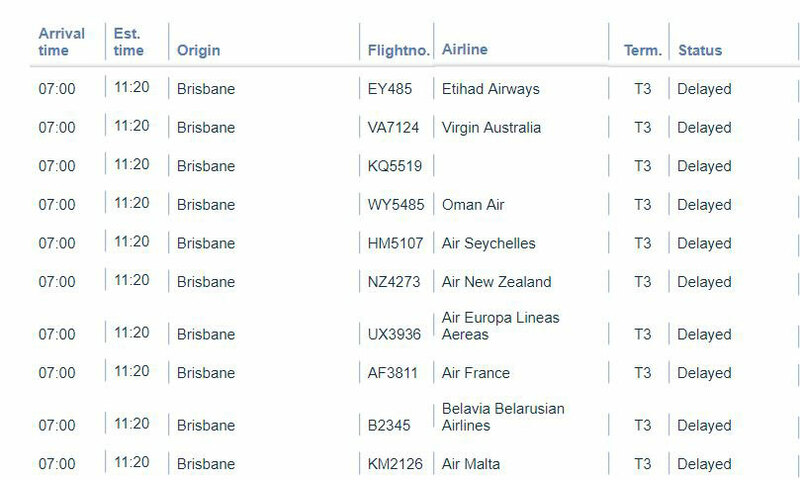 The arrival of Abu Dhabi-bound flyers from Brisbane, who were supposed to land at 7am, has been moved to 11:20am, according the Abu Dhabi Airports’ website. In Dubai, incoming flights from Sarajevo, Bishkek and Oslo were delayed by 40 minutes to more than four hours. 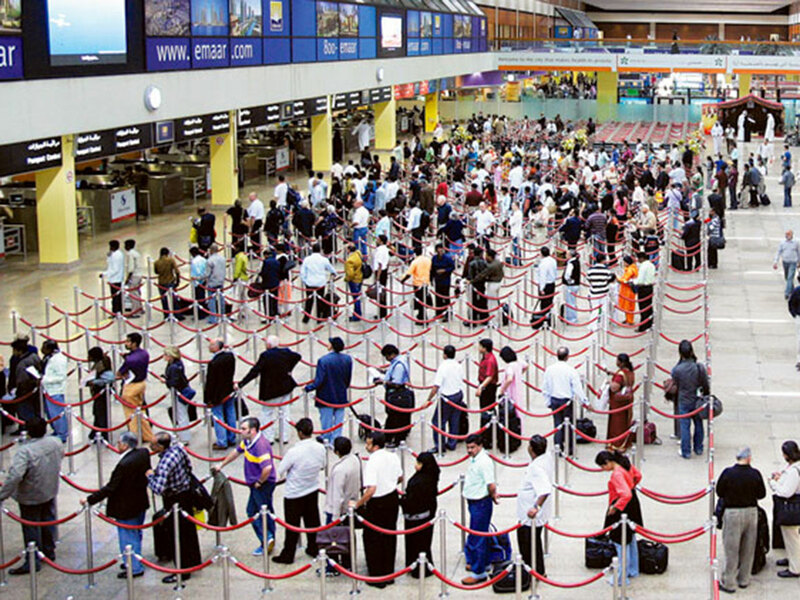 Both Dubai and Abu Dhabi airports are important hubs for connecting flights to many destinations worldwide. With the delays in arrival, some passengers were believed to have missed their onward connections. Authorities had earlier issued alerts, with forecasters warning the public of fog and mist formations between 7:30am and 9am on Tuesday. Emirates and flydubai, however, said they didn’t experience any disruption earlier today due to the morning fog. “Operations are normal this morning, flights have not been affected,” a flydubai spokesperson said. A spokesperson for Etihad also clarified that there was only one flight that experienced a delay this morning, but the disruption was not related to the fog. Last Sunday, December 2, several passengers of Kuwait Airways passengers were left stranded, with several missing their connecting flights, as the airline cancelled flights from Dubai due to poor weather conditions in Kuwait City. Affected passengers claimed that they were not alerted about the flight disruptions, adding that there was no clear information about new changes to their journey times.